Many candidates prepare haphazardly or sometimes not at all for a phone interview. After all, it’s not a real interview, right? Wrong. 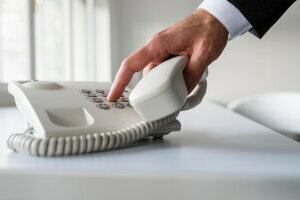 The phone interview is often the first step in the interviewing process. It is as important as the on-site interview, since you will not be offered an on-site interview without first being successful in your phone interview. And some employers make hiring decisions based solely on phone interviews, especially for internships and entry level jobs where distance is a factor. 1. Find a quiet, private place. I have been the interviewer for many phone interviews with candidates where it was clear that disruptions were taking place in the background of the call. Traffic noise, TV, music, even others talking in the background are all clear distractions, both to the candidate and to the interviewer. I even interviewed a candidate who was traveling on a bus at the time. Bad idea. Plan in advance to know your location for the call, then keep it quiet and keep it private. 2. Do your research in advance. Look up the employer and read any materials which may be available about the job, the team and/or the group. Do your research to know the employer and their market positioning. If you have the name of your interviewer, search for it on LinkedIn and Google along with the company name. Print out any materials which you may want to reference on the call. 3. Print out your resume or have it available on screen. Simple step, yet most candidates don’t have their resume available during the call. The interviewer should not know more about your resume than you. 4. Have a mirror available, if possible. A mirror will help you to stand and deliver in a more effective way. This isn’t for staring at yourself during the phone interview, but rather for an occasional glance to make sure you are smiling, positive and upbeat. 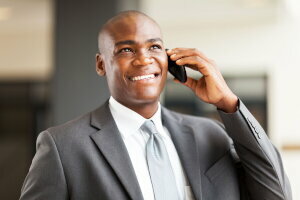 Yes, your smile does come through in how you present yourself on the phone. Be prepared to present the best you. 5. Print out cheat sheets. The dirty little secret about phone interviews is that you can have as many written materials available to you as you want to reference during the call. This isn’t to say that you should be printing out info that you do not know and/or understand, but rather to print out any prompters you might need for the call. 6. Make sure you have a dependable phone/connection. If you are using your mobile, make sure you will have a rock solid connection where you are located. This is another reason to plan out your location in advance. If calls tend to drop or get choppy from there, find a new location. So what do you do if you get an impromptu interview call? If you are not fully ready for the call, ask to schedule the phone interview at a later time when you will be better prepared. The interviewer will understand that they were taking a chance on your availability and will schedule the call for a later time and/or date. 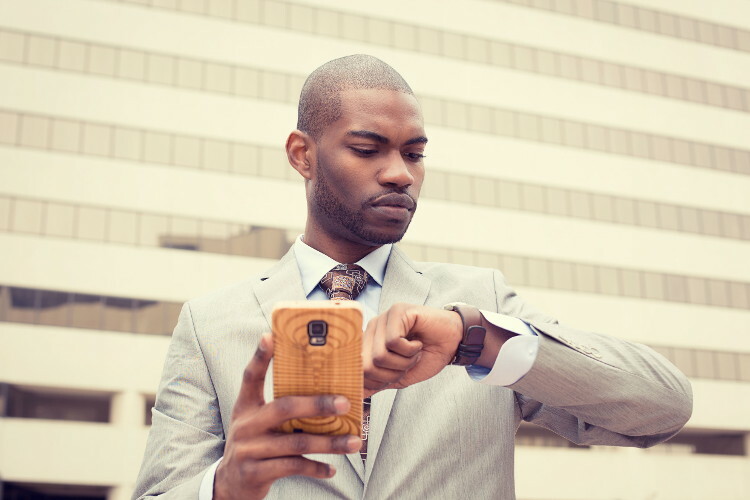 But do your best to schedule within 24-48 hours, ideally that same day, if possible. One final note. Be aware that your phone number on your resume effectively opens you up to employer calls. If you are not ready to accept an employer call, do not pick up for a number you do not recognize. The resulting voicemail will give you time to get ready to return the call. And if your voicemail greeting isn’t something you would want an employer to hear as their intro to you, now is the time to change it. As with all job search communication, always be ready to present the best you.